August 2017 The Guardian: Is it fair to blame Coca-Cola and big corporations for our waste crisis? 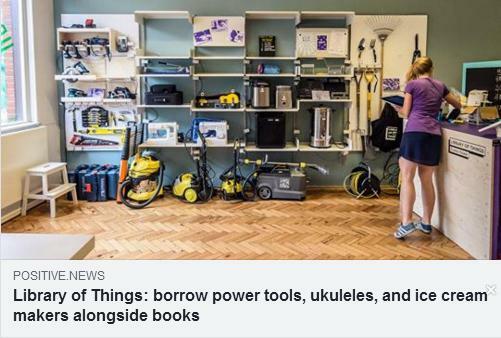 August 2016 The Guardian: Is the Library of Things an answer to our peak stuff problem? September 2015 Huffington Post: Is borrowing set to be the new buying in the UK?